In 2007, Tesla was in a near-fatal situation. In 2008, Elon Musk, Tesla’s cofounder, filed for divorce from his wife Justine. By June 2010, the New York Times declared Musk broke. In July 2010, Musk had paid nearly $4 million, or an average of roughly $170,000 per month for 24 months, in legal and accounting fees. Musk stated, “What caught me by surprise, and forced me to seek emergency loans from friends, were the enormous legal fees I had to pay my ex-wife’s divorce lawyers.” By his own account, Musk needed an extension by the court to pay his legal bills. Musk may have been cash-poor, but he certainly wasn’t broke. Even back then, Musk had a million-dollar mentality and billion-dollar ideas. 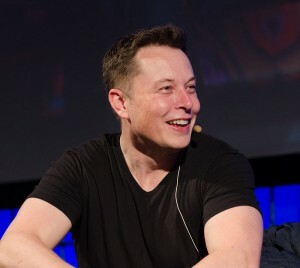 So what can we as law students and young lawyers learn from the great Elon Musk?